Smart connected devices boost customer’s engagement, increase visibility, and streamline communications, especially with new human-machine interfaces like Voice User Interface (VUI) the favorite interface for new digital assistants like HomePod, Alexa and Google Assistant for a good reason - 80 percent of our daily communications is conducted via speech. Blockchain offers new hope for IoT security for several reasons. First, blockchain is public, everyone participating in the network of nodes of the blockchain network can see the blocks and the transactions stored and approves them, although users can still have private keys to control transactions. Second, blockchain is decentralized, so there is no single authority that can approve the transactions eliminating Single Point of Failure (SPOF) weakness. Third and most importantly, it's secure - the database can only be extended and previous records cannot be changed. IoT is one of the few markets that has the interest of the emerging as well as the traditional venture capitalists. The spread of smart devices and the increase dependency of customers to do many of their daily tasks using them, will add to the excitement of investing in IoT startups. Customers will be waiting for the next big innovation in IoT - such as smart mirrors that will analysis your face and call your doctor if you look sick, smart ATM machine that will incorporate smart security cameras, smart forks that will tell you how to eat and what to eat, and smart beds that will turn off the lights when everyone is sleeping. 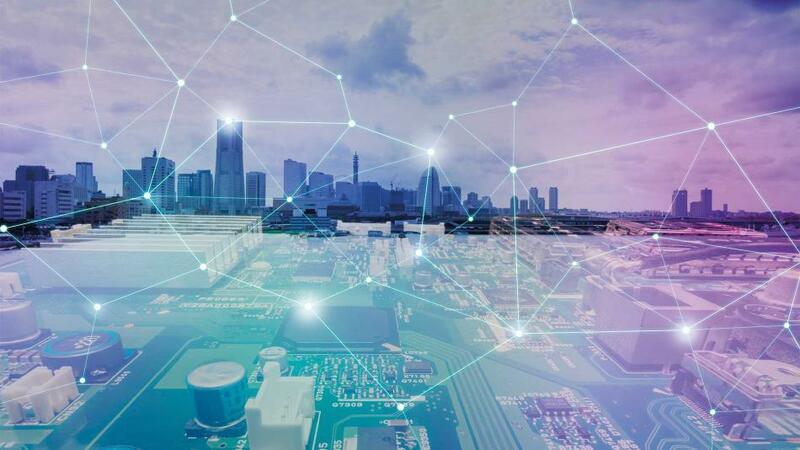 Standardization is one of the biggest challenges facing growth of IoT - it’s a battle among industry leaders who would like to dominate the market at an early stage. Digital assistant devices, including HomePod, Alexa, and Google Assistant, are the future hubs for the next phase of smart devices, and companies are trying to establish “their hubs” with consumers, to make it easier for them to keep adding devices with less struggle and no frustrations. Ahmed Banafa has extensive experience in research, operations and management, with focus on IoT, Blockchain and AI.